SHANGHAI (Reuters) - Walt Disney Co's latest outing of "Pirates of the Caribbean" rolled out the red carpet in Shanghai on Thursday in a rare world premiere in China for a Hollywood blockbuster as U.S. producers look to woo moviegoers in the Middle Kingdom. 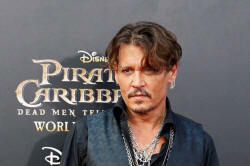 In the shadow of Disney's newest theme park that opened last year, hundreds of "Pirates" fans lined up to catch a glimpse of stars Johnny Depp, Orlando Bloom and Javier Bardem ahead of an afternoon viewing. Despite a slowdown in box office sales in the Chinese market, U.S. studios are increasingly looking to it to boost global revenues, though they face issues from a local quota system for imported films to questions over censorship. China's box office slowed markedly last year, but grew at its fastest pace in more than a year in April, driven by Universal's high-octane action movie "The Fate of the Furious". 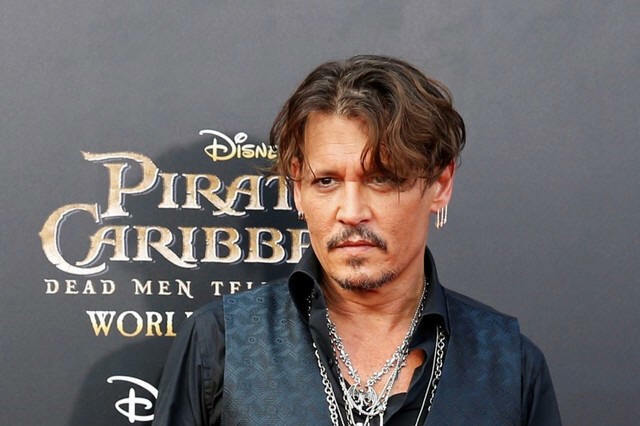 The China premiere of "Pirates of the Caribbean: Dead Men Tell No Tales" puts it among a small number of U.S. films to screen for the first time in China. Films like "Point Break" and "Iron Man 3" have premiered or opened earlier in China. The trend reflects the growing influence of China's 1.4 billion potential cinema goers, who are increasingly driving global box office sales. In the Shanghai sunshine, student Zhao Yushen said she had skipped her studies for exams to come from nearby Nanjing to see Depp. "I've still got one final-term exam to take tomorrow morning, but I haven't prepared for it at all," she said. Hollywood is eager to tap more consumers like Zhao, and hopes it can lobby Beijing to raise a cap of 34 imported films a year under a revenue-sharing deal. 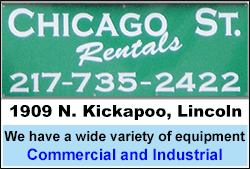 The deal is scheduled to be reviewed this year. The market grew around 4 percent last year, down sharply from nearly 50 percent in 2015, according to box office tracker EntGroup. The four previous "Pirates of the Caribbean" films, the most recent in 2011, have generated over $3.7 billion in worldwide ticket sales, according to the website Box Office Mojo.